Although every Coen Brothers film is unmistakably theirs alone (can the Auteur Theory apply to more than one person at once? ), Joel and Ethan have a reputation for rarely making the films audiences want or expect from them at any given time. After Fargo, when everybody wanted another snowy midwestern noir, Joel and Ethan gave the world The Big Lebowski instead. After a recent string of genre experiments like the Hepburn & Tracy-esque romantic comedy Intolerable Cruelty and a remake of Ealing comedy The Ladykillers, the Coens surprised everybody yet again with the dead-serious nailbiter No Country for Old Men. 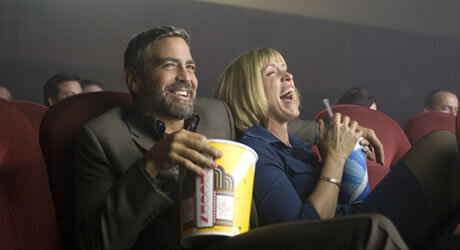 And, perhaps because they just can’t help themselves, they give us whiplash all over again with Burn After Reading. 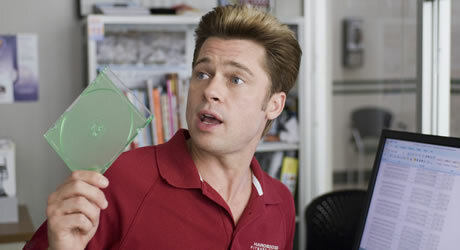 Ostensibly another caper comedy like The Big Lebowsi, Burn After Reading is actually more amusing than hilarious. 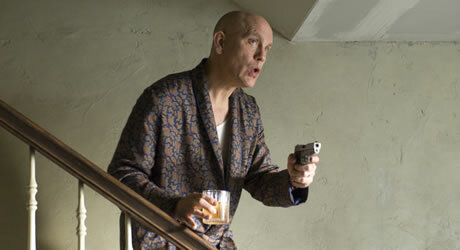 The characters are a peculiar kind of stupid common in Coen films: unaware of their limitations, yet maniacally driven. 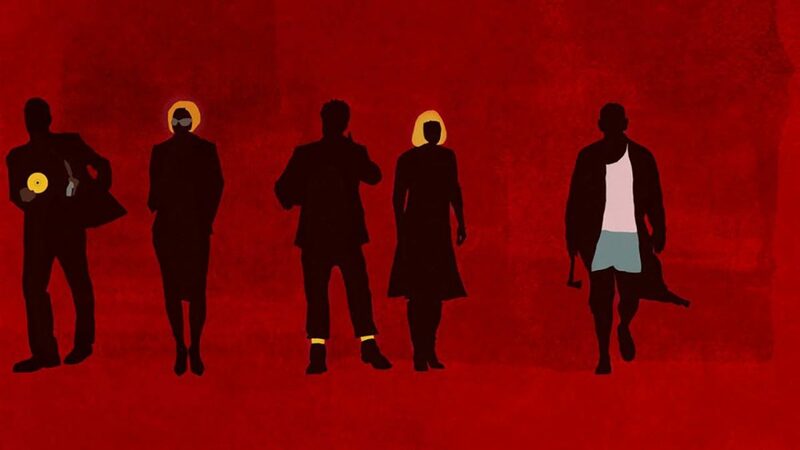 But the mischievous Coens undermine the light entertainment value of the film by punctuating the convoluted noirish plot and seemingly light tone with scenes of extreme violence. At the time, The Big Lebowski featured many of the Coens’ repertory players (John Goodman, Steve Buscemi, John Turturro). In contrast, Burn After Reading sports the marquee names Clooney and Pitt, perhaps giving it more attention than it can hold. But its biggest hindrance to joining the ranks of the best of the Coen Brothers is that it lacks a highly memorable (and quotable) character like H.I., Marge, or The Dude.